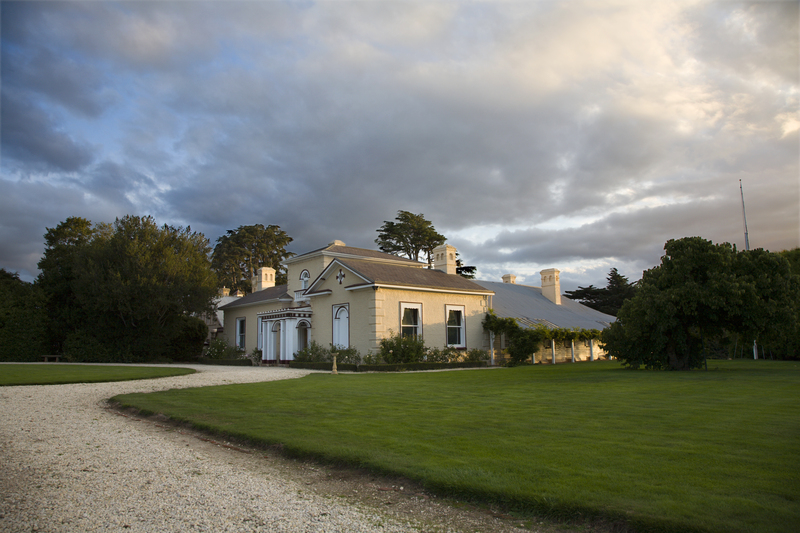 Woolmers Estate is a unique and fascinating reflection of colonial life in Tasmania and is one of the most historically significant heritage properties in Australia. Woolmers will be displaying thousands of roses, as well as over 80 stalls ranging from wine, food, jewellery, art and crafts. There will be some wonderful activities for children on the day.